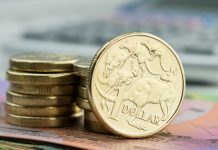 The pound to Australian dollar exchange rate has made some small gains to start this week after a poorer performance from the GBP to AUD pair last week. 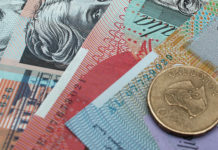 The general move lower in the last couple of weeks has been influenced by a weaker pound due to continued Brexit uncertainty but also a stronger Australian dollar as commodity prices have spiked higher. In the UK, Brexit remains the single biggest driver for sterling exchange rates although news on this front it likely to be less in these coming weeks with Parliament taking the Easter recess. The UK is now preparing to contest the European elections following the agreed extension for Britain’s withdrawal from the EU until 31st October 2019. The markets are now preparing for the implications from this extension in that the Conservative party could lose a great deal of seats in the EU elections. With the newly formed Brexit party being campaigned by Nigel Farage there could be something of a revolution in British politics. The local elections could also see a major shift in voting patterns, with this carrying much risk for the pound. Any big changes could result in major volatility for the GBP vs AUD pair. The Australian dollar meanwhile has strengthened on the back of higher iron ore prices which have touched a 5 year high. 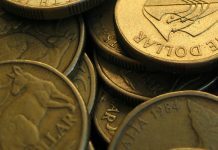 The Australian economy is being closely monitored over concerns there could be an imminent slowdown. The Reserve Bank of Australia has cited particular concern over the Australian housing market and the fear is that any correction could spill over into the wider economy. The ongoing US China trade war has also been another negative influence on Australian dollar exchange rates. The spike in iron ore however does boost confidence in the Australian dollar as Chinese demand for the commodity increases. The expectation of a good US China trade deal in the not too distant future also bodes well for the Aussie although it has been reported that there is still more distance to go before a deal is reached. 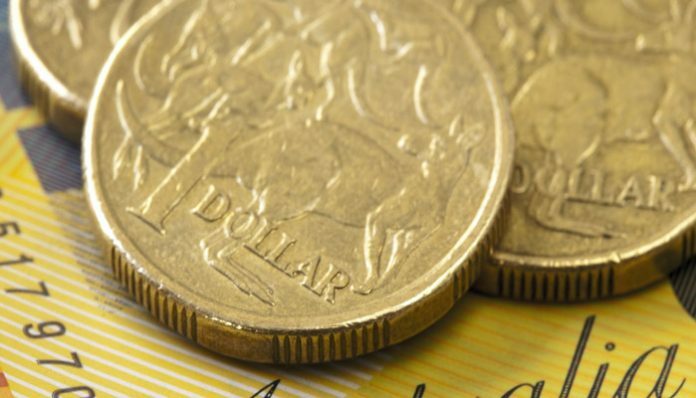 A conclusion to the trade war could see Australian dollar strength. Australian elections are also approaching which normally carries a degree of uncertainty for the domestic currency. Expect the Aussie to come under pressure in the weeks preceding Saturday 18th May. For more information on how these factors could impact your GBP/AUD currency exchange, feel free to use the form below to get in touch. I’ll be happy to respond personally and discuss your requirements. Next articleWhat happens next on GBP/CHF exchange rates?